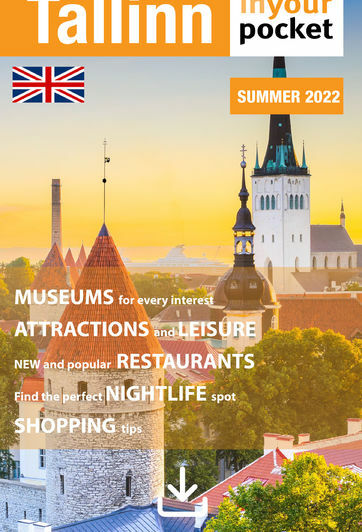 In Tallinn it seems they grant a new restaurant licence every week and sometimes we do miss one, but we've tried our best to have an accurate list by print time. Although changing for the better, be aware that in many cases you'll have to seat yourself, so don't wait around like a dummy - just grab an available seat and you'll eventually be brought a menu. In pubs, you'll likely need to order and pay at the bar. Service in the centre is nearly always English-speaking and foreign-language menus are the rule - although, the words may not always be spelled correctly. VAT (20%) is always included and a gratuity should never be added to the bill.